LSU has emerged as one of the hottest teams in the Southeastern Conference, if not the nation, and while the Tigers are yet to break into the Top 25 in human polls, various formula-driven ranking have begun to notice. Most importantly, the Tigers made a significant jump in the NCAA’s NET Rankings that will be used to evaluate teams come NCAA Tournament time. 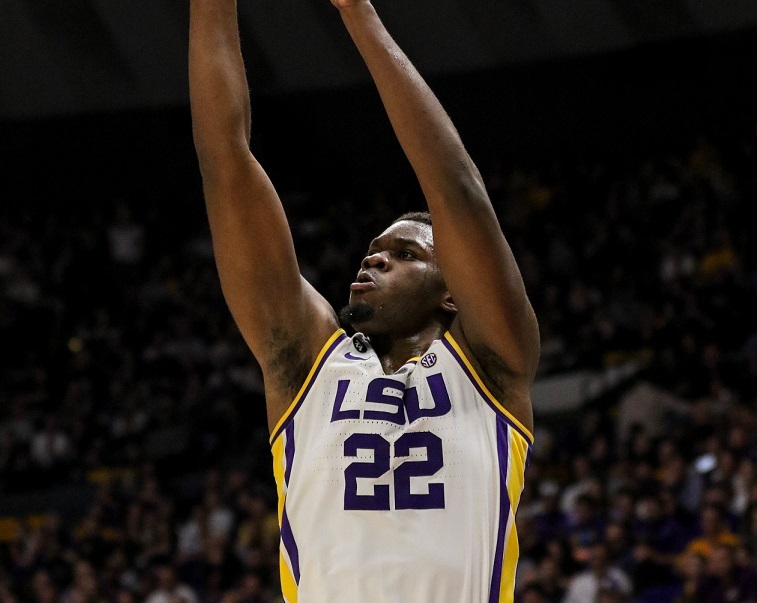 Prior to LSU’s 82-69 victory against Ole Miss on Tuesday night, the Tigers sat at No. 25. Currently, in games played through Jan. 16, the Tigers rank No. 15 in the formula with just two SEC teams (No. 3 Tennessee and No. 10 Kentucky) in front of them. The Tigers would be in even better shape if the NCAA still utilized the RPI in similar fashion. LSU currently holds the No. 8 spot in the formula with the only SEC team ahead of it being the Volunteers at No. 4. KenPom.com hasn’t been as kind to the Tigers, though they are slowly working their way up those rankings as well. Prior to LSU’s win against the Rebels, the Tigers held the No. 38 spot according to KenPom, but they have since moved up to No. 31. As a result of these improvements in the formula-based rankings, the Tigers have positioned themselves to make an appearance in next week’s Associate Press Top 25 poll voted on by media across the country and the USAToday Coaches’ Poll, both of which release weekly on Mondays. That is, of course, as long as they take care of another surging team Saturday against South Carolina. The Gamecocks have won their first four SEC games, including an impressive comeback win against Vanderbilt on Wednesday in which they erased a 10-point second-half deficit.